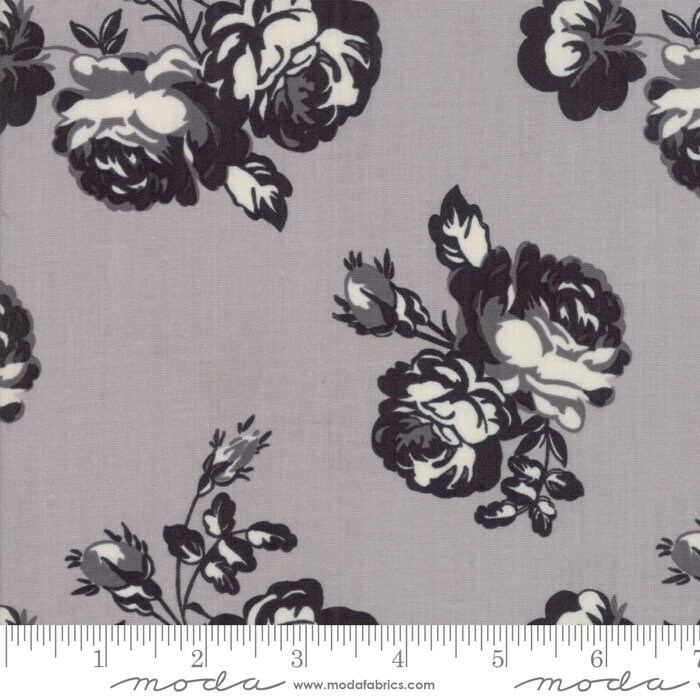 Urban Cottage Gray 31130 12 by Urban Chiks for Moda Fabrics. Give you nest a little updating with this collection by Urban Chiks. Contemporary yet classic...mix with with florals, geometrics, stripes and dots for a truly one-of-a-kind look.